Most of you know about the importance of taking care of your body. You watch your diet, exercise regularly, cleanse, and go to massage therapy. But, how about your mind – are you taking proper care of it? Suffice to say, every cell in your body is communicating with your brain, and every cell in your brain is communicating with your body. Regularly challenging yourself with games and mental exercise can help maintain those connections strong and even create new ones. Studies have shown that adults who engage in stimulating brain activities are 63% less likely to develop dementia than those who rarely challenge themselves. Here are several exercises you can do to keep your brain in top condition. Your dominant hand is hooked up to the opposite side of your brain. Your trusty right hand, for instance, is connected to your left side of the brain. So, it’s only natural that you’ll feel clumsy using your non-dominant hand. But, there are countless benefits to making best friends with your other hand. For starters, this simple exercise can help build new connections between brain cells, increasing your creativity and making you more open minded. In addition, using the non-dominant hand can help your brain to integrate the two hemispheres better. 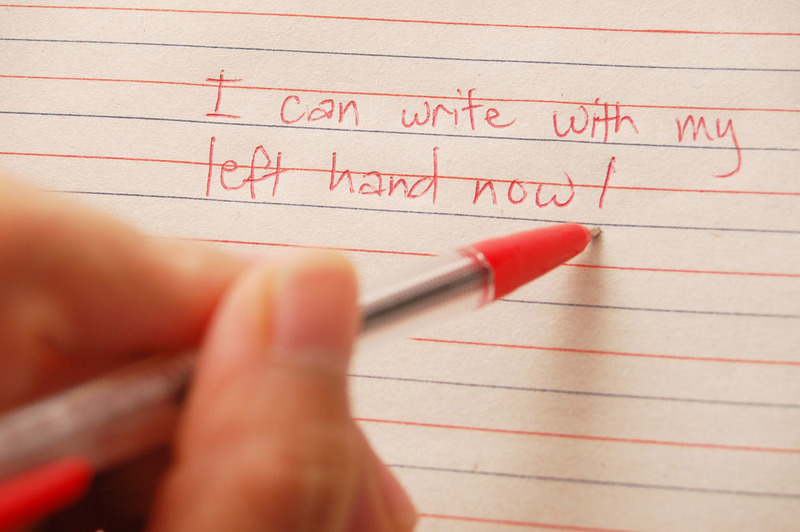 So, if you are right-handed, use your left hand for small tasks during the day, such as brushing your teeth, eating, doing your hair or even writing. One of the best and easiest ways to keep your brain agile is to train your creative thinking. So, here’s a fun exercise you can do during your break at work. Try to tell or write a story using only ten words. This simple test will put your brain to work and engage your creative side. This is a fun and simple exercise you can do daily to keep your mind on track. Change the rules of the game every time to challenge your brain. 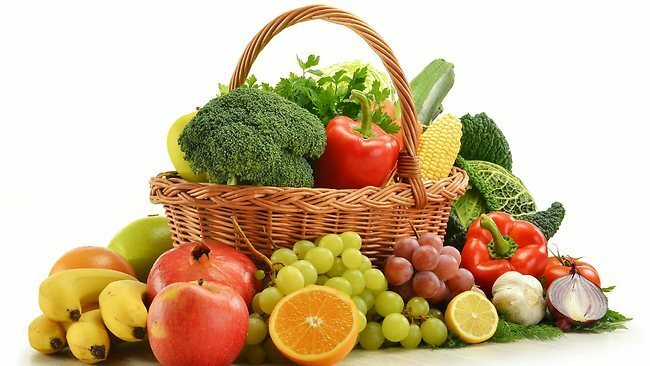 You might think that you need to take supplements to help your memory, but the reality is that you can take all the nutrients you need from food. Omega-3 fats, in particular, are especially beneficial for your brain and overall health. Foods such as salmon, tuna, chia seeds, and almonds promote new brain cell formation, help build brain cell membranes, and reduce brain inflammation. Another simple, yet very effective way to keep your brain healthy is any activity that involves interaction between the right side and the left side of the body. For example, you can touch your left ankle with your right hand or the right knee with your left foot. Make it at as exact as possible and change the part of the body daily. It only takes you a few moments to do it, and it is also a great warmup and exercise for your whole body. Be it your family – siblings, children, grandchildren and so on – or the neighbor next door, socializing is important for our mental health. Research shows that interacting with other people builds cognitive reserves that work as a reservoir of brain function you draw from when other areas of your brain begin to decline. On top of this, regularly interacting with peers reduces the effects of the stress hormone, cortisol. As we grow old, we start worrying more about our family’s well-being and our own health. But, experts recommend us to try to keep a positive mind and always see the glass half full, no matter the outcome. If you are having a bad day or you are going through a rough period, recall a time in your life when you were happy and try to visualize yourself in a happy place. Think about all the details – the dialogues, the sights, the feelings you had, what you were wearing, and so on. Visualize the entire scene and trick your brain into thinking you are happy again. You might find it hard to believe, but this simple exercise can alter your mood. It is not unusual to forget where you put the remote control or arrive at the supermarket only to realize you forgot your shopping list at home. But, if you don’t care for your brain’s health, these memory gaps will start happening more often than they should. 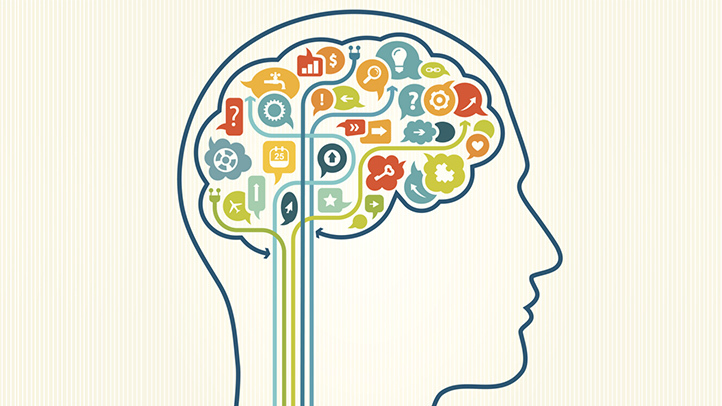 Try these simple exercises to boost your memory and brainpower.